Apart from travelling wide and experiencing a new environment, there are so many reasons why studying abroad is beneficial to you. As an electrical engineer, this is one of the most highly ranked degree courses both at bachelors and masters level. Imagine a life without power. That would mean that I would not have been able to write this piece and you would not have been able to be reading it. Everyone in the world makes use of electricity making it a worldwide need. Studying abroad means you are simply expanding your skills and giving yourself the opportunity to work anywhere in the world. You are probably interested in pursuing an engineering course and you are wondering where to start. Well, wonder no more, degrees abroad are highly coveted because they receive high recognition everywhere. That is not where the good news stops, there are scholarships being offered in institutions abroad! If you are a determined student with good grades, you stand a chance at securing a scholarship in one of the prestigious institutions abroad. Don’t wait no more, apply now! Below, you will find more than enough reasons why an electric engineering degree abroad is all you need. Like the saying goes, ‘a prophet is never accepted in his own home’. It is much harder to find a job in your own hometown than abroad. Employers are always on the lookout for fresh graduates that they can train and mould and eventually turn them to experts. This is where students benefit as they stand a better chance of being chosen. The good thing about physics is that the laws, concepts and principles are universal throughout the world. This means that an electrical engineer can apply their skills anywhere in the world. You are therefore not limited to a specific geographical region. The knowledge and skills that you have gained during your time of study do not limit you to your country of study. You can choose to move from country to country exploring. You are considered an international electric engineer once you graduate. Some employers are in the habit of associating skills with an institution. 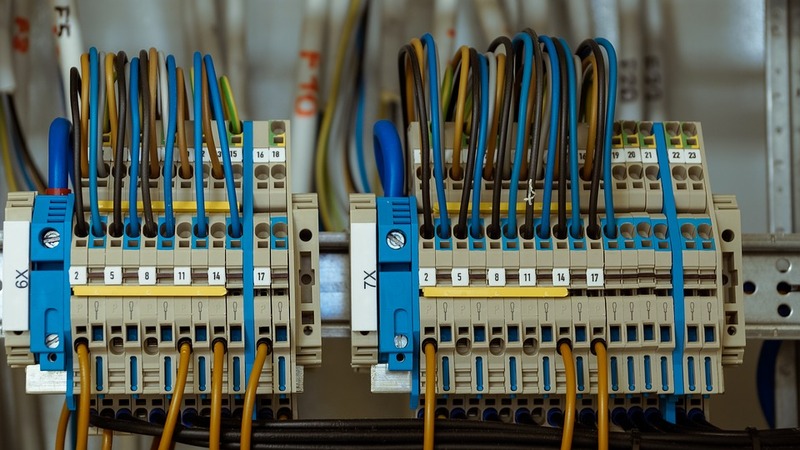 Some institutions are viewed as the best to offer electrical engineering degrees. They are even ranked at the top as the best. Once you get the chance to stud at these prestigious institutions, landing a job becomes even easier since being an alumnus already makes you stand out amongst others. Being associated with certain prestigious institutions also earns you an impeccable remuneration package. Another reason why you should study your electrical engineering abroad is the availability of affordable study options. Affordable does not have to mean that the education standards are low. Some institutions have considerations for their international students hence offer them subsidized tuition rates. You can find low tuition rates in countries such as Denmark, Finland and Belgium. Another advantage is that you do not have to worry about the language of instruction as most of them offer in English. The hassle of learning another language in order to pursue your electrical engineering degree can be tedious and frustrating for any student.